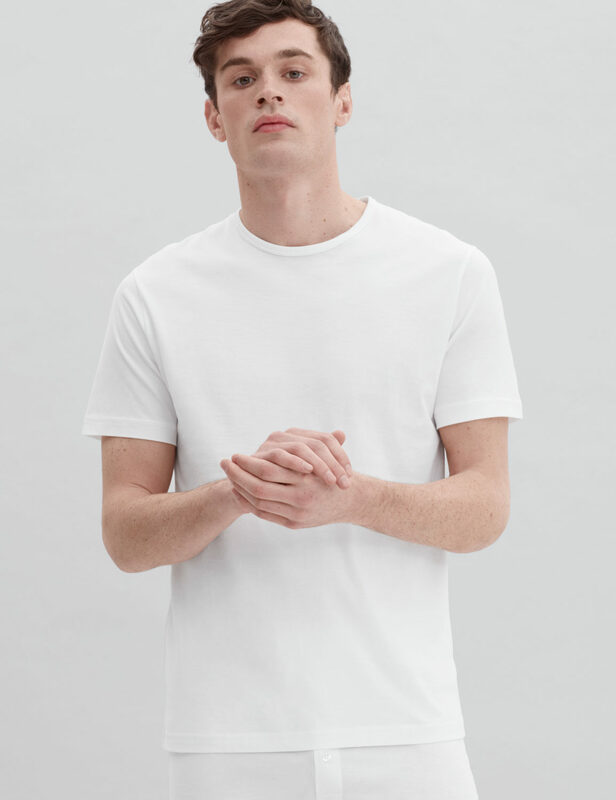 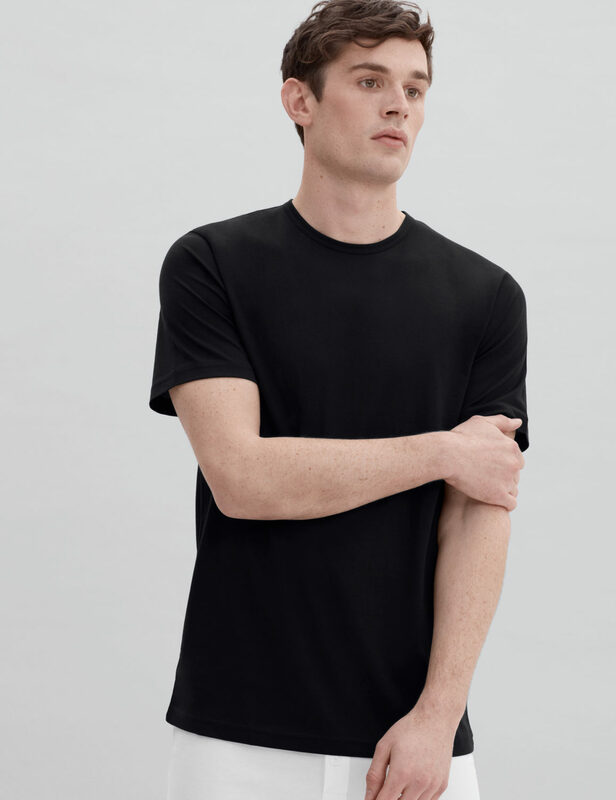 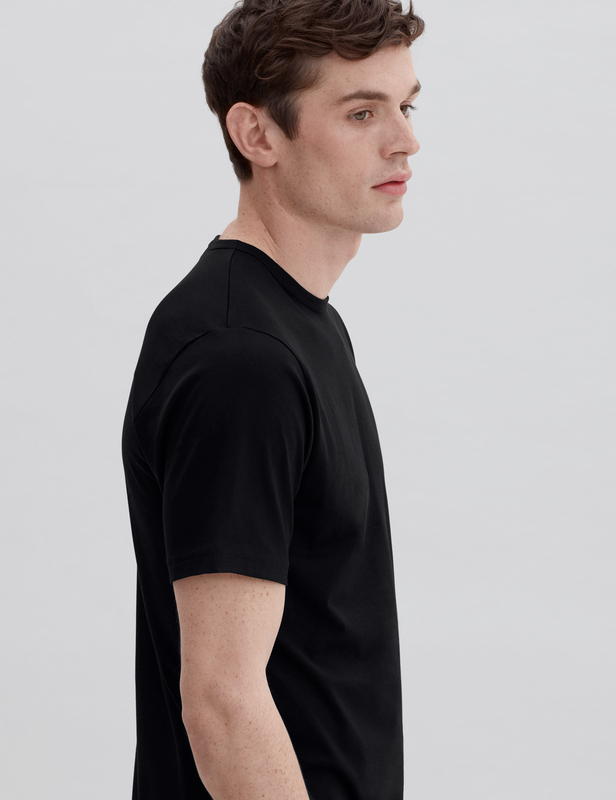 Handcrafted in a super fine, all cotton, lightweight jersey fabric, our Crew Neck Undershirt is expertly fitted while giving you room to move. Our underwear is made with extra-fine seams, which makes it a superior choice for discreet layering. 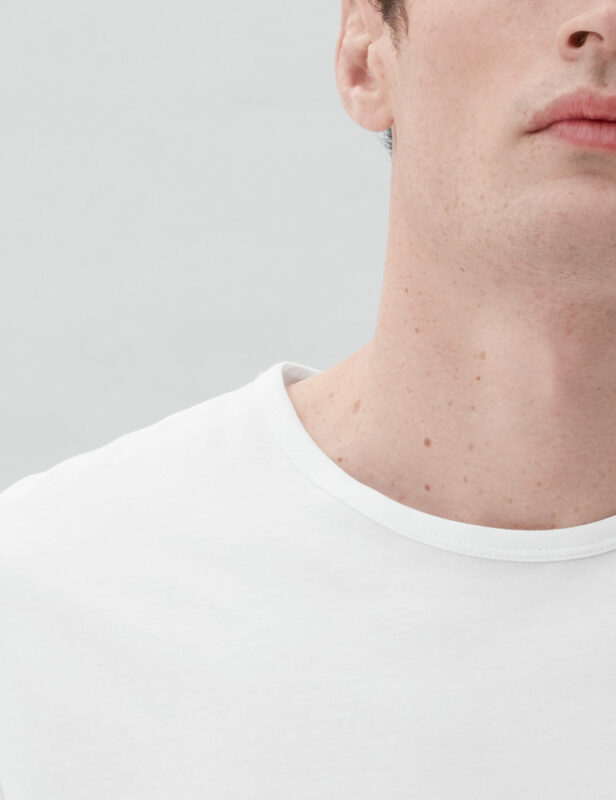 Special attention to every single detail, from the precision of the cut to the superb finishing; every step of the process upholding our exacting standards and a unique level of craftsmanship to deliver a high performing men’s underwear.